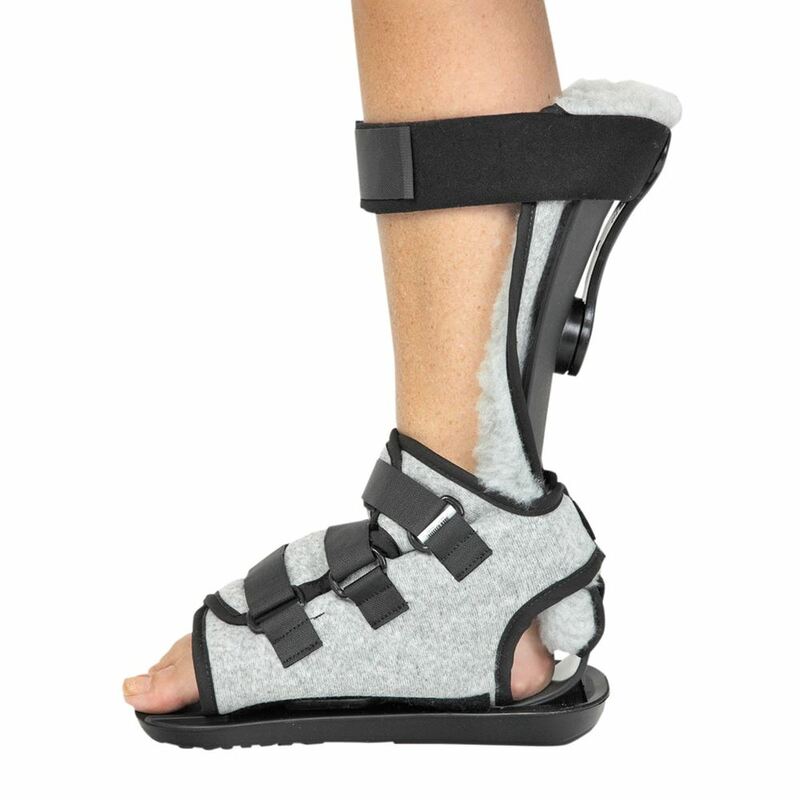 AliMed® MultiBoot™ X-Cel™ Contracture Boot with Synthetic Fleece Liner incorporates advanced skin care features that protect fragile skin. 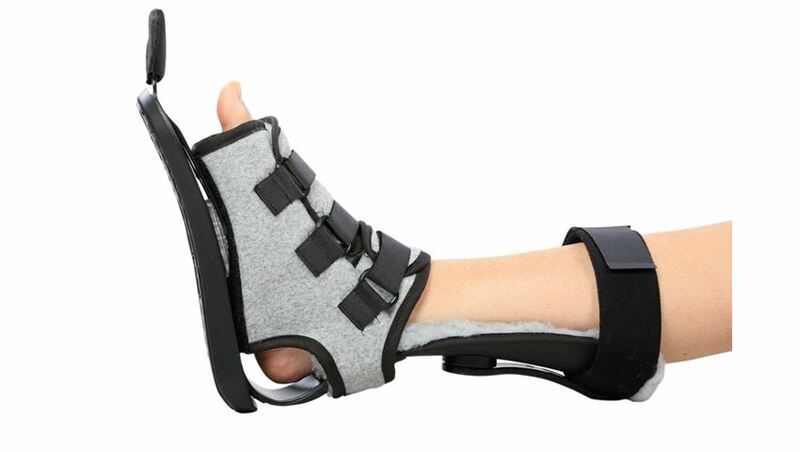 Unlike other contracture boots, AliMed’s MultiBoot X-Cel has smooth, rounded edges on all surfaces in contact with skin—no rough knobs to tear fragile skin. The anti-rotation bar and its attachment knob are smooth, so when patients cross their legs, the risk of skin tears is reduced. 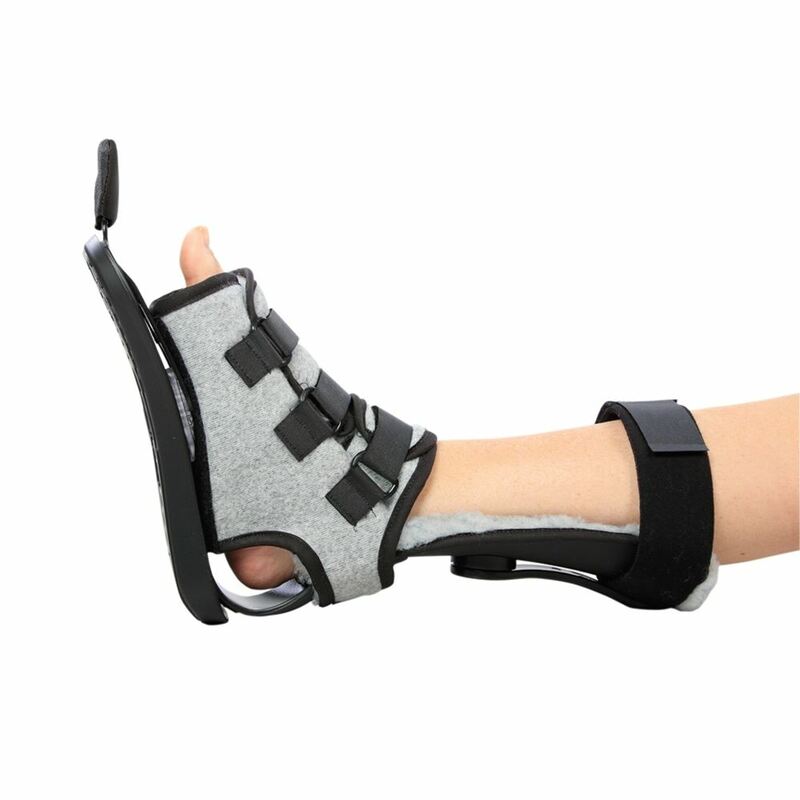 Transfers and walking without the included outsole are safer with MultiBoot X-Cel than with other contracture boots. The bottom weight-bearing surface is flat with or without the outsole—no wobbly knobs to stand on or slip on. The large rubber outsole securely attaches in its flat clip mount and the toe protector locks in place and won’t fall off. 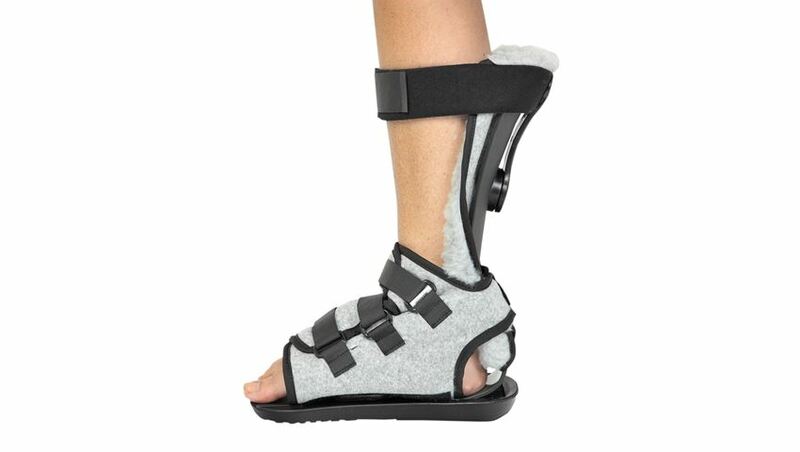 The advanced skin care and ambulation safety features make the MultiBoot X-Cel the ideal contracture boot for longer term use, or for ambulatory patients. Each boot comes complete with outsole, toe protector, toe plate, and anti-rotation bar. Pat. # 7,294,114. Use of suggested code does not guarantee reimbursement. Check with local DMERC for specific requirements.